I think my first choice has to go to Blue Exorcist. You have the son of Satan fighting demons, just how much better can you get than that when it comes to shonen manga? I’ve always been a fan of Blue Exorcist for its fight scenes. Being a monthly series it has time to be polished up nicely for every release leaving us with a pretty special series. 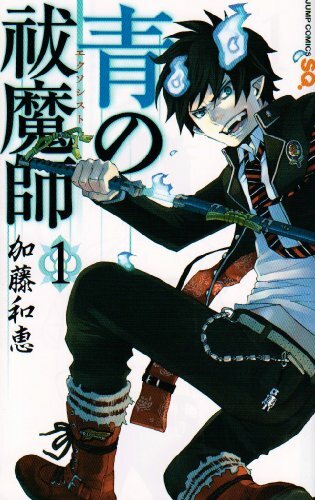 Blue Exorcist isn’t just about the battles though, it has a lot of heart and it’s not hard to get drawn into the characters and the stories behind them. It’s definitely a winner and my first choice for this question. 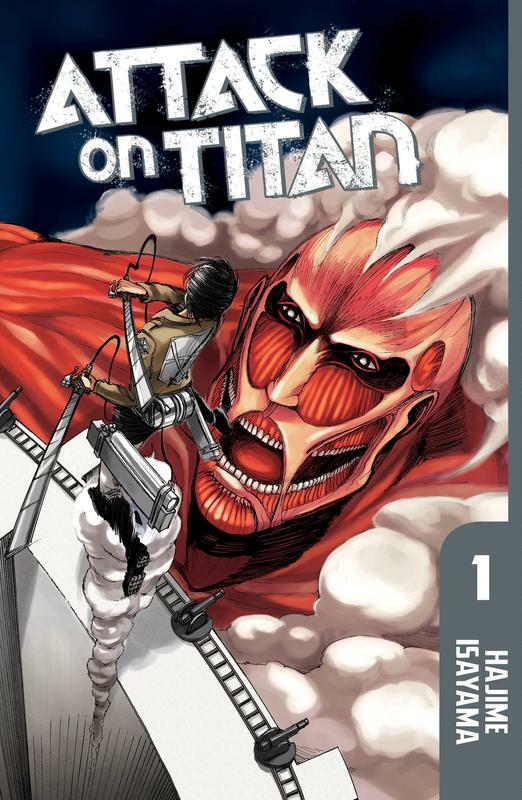 My second choice goes to Attack on Titan. It’s tough to think of a bigger series in recent years than this which puts humans against massive titans. The series has led the way for some epic fight scenes and for me it’s nice to see where all the hype for the series began. The artwork definitely isn’t the cleanest or sharpest around but it somehow draws you into it anyway and leaves you wanting just a little bit more. I think my third slot definitely has to go to Fairy Tail. Throughout the series’ run we’ve had some truly amazing fight scenes both from the Fairy Tail members fighting other guilds or to fighting dragons in one of the more recent arcs. 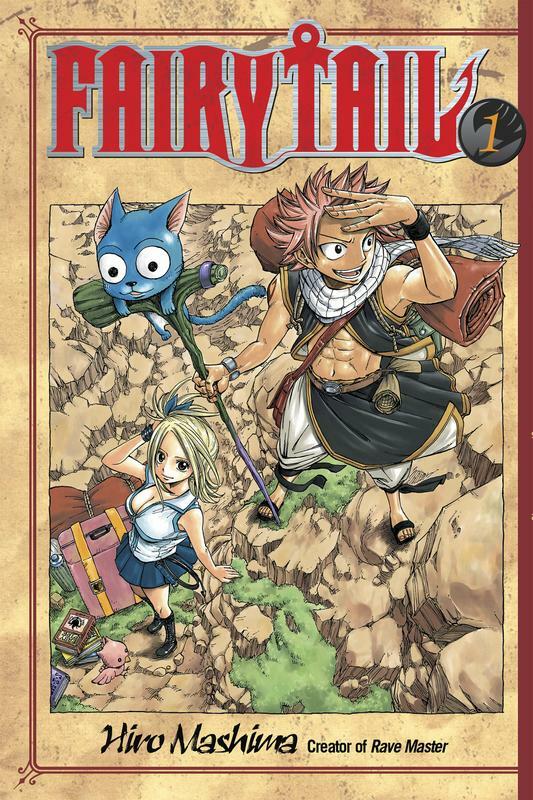 The series always has some action to offer and you generally won’t go a chapter without someone being sent flying by Natsu and co. For a weekly series Fairy Tail is simply an outstanding shonen series with a lot of heart which I hope never reaches the finishing line.